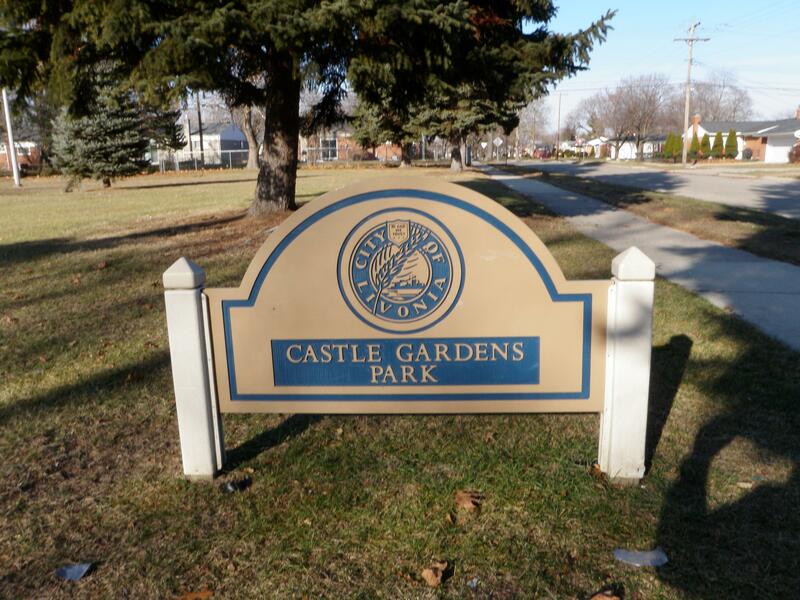 Castle Gardens Park is located pretty much right in the middle of the sub. 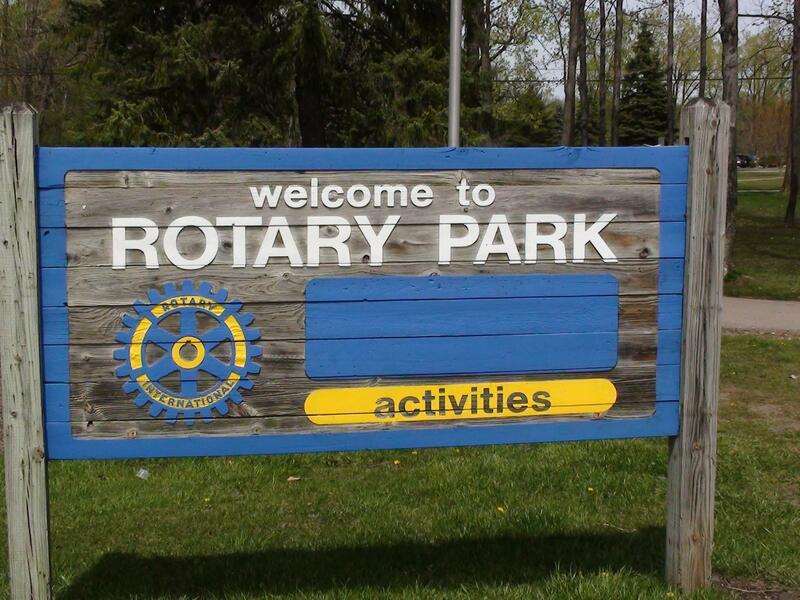 There is a few baseball/softball fields, tennis courts, playground equipment and the swim club all in the park. 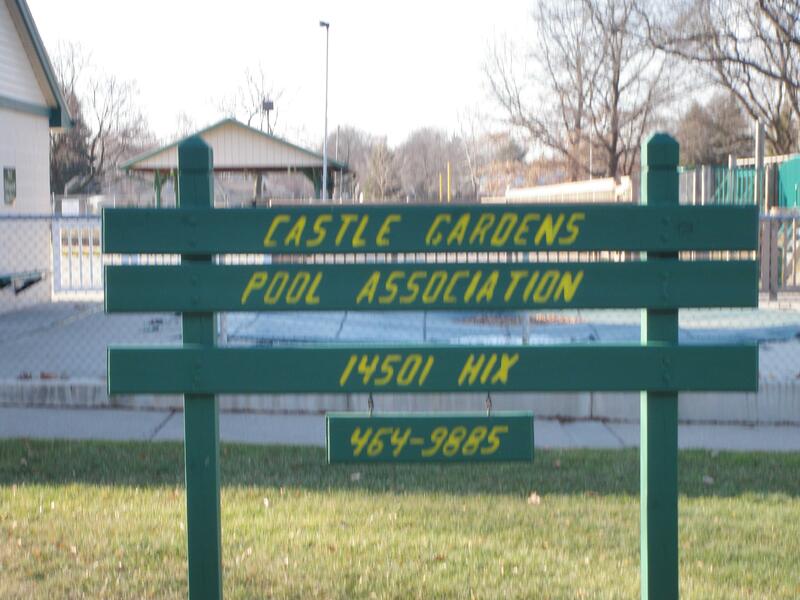 The Castle Gardens Pool Association offers great summer fun for everyone. To use map below just click and hold your click on mouse while moving mouse around over picture. You can also look down the street and click to move all around Castle Gardens Sub. For your convenience there is also a control panel in the upper left corner of the interactive map below. 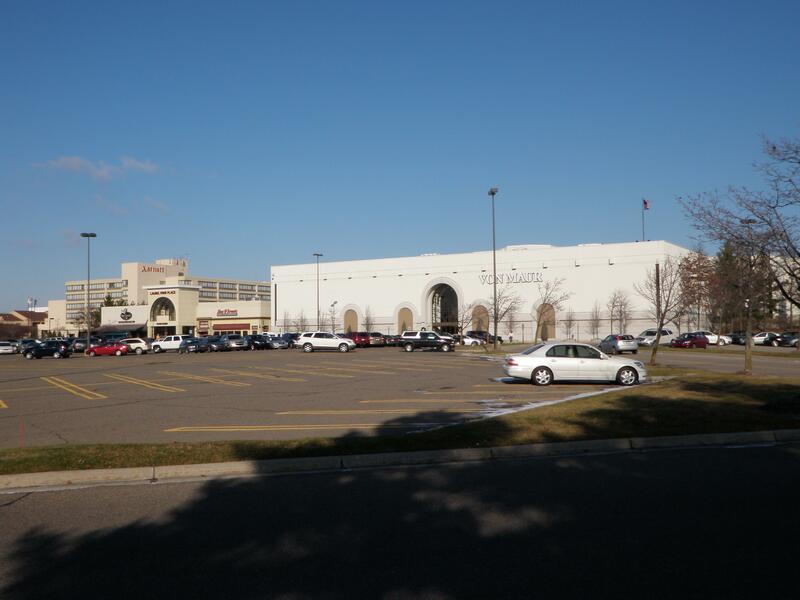 We are starting you out in the middle of the sub at the swim club and park. Enjoy.